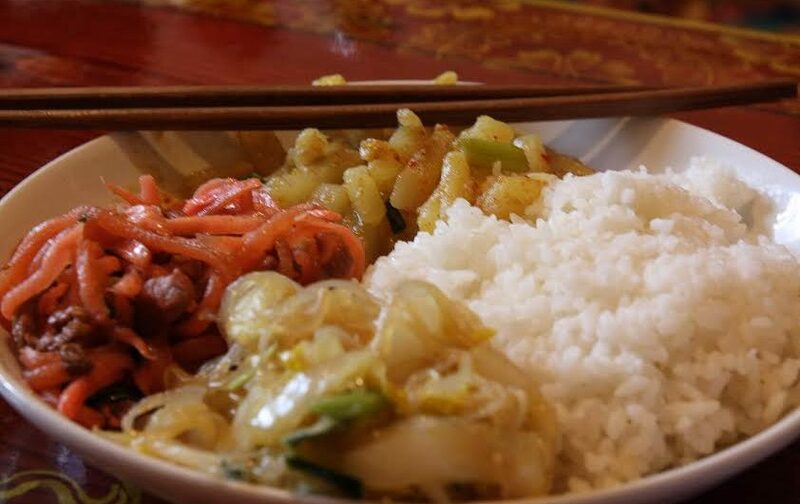 Tibetan cuisine is as rich and mysterious as its history. 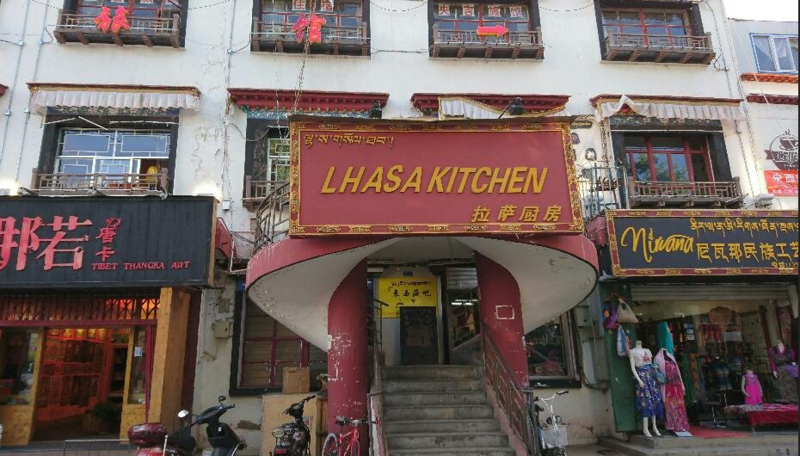 There is no shortage of places to enjoy food in its capital city, Lhasa. Here are the 3 hottest Tibetan restaurants we think you shouldn’t miss. Guangming Teahouse This Tibetan restaurant is famous for the sweet tea, a modern variation of the traditional Tibetan butter tea. It is a wonderful place to both taste the delicious drink and interact with the locals. This venue is only steps away from Jokhang Palace. It is a must stop for those who want to recharge before new adventures begin. Xueyu Restaurant Also located near Jokhang Palace, Xueyu Restaurant presents you the opportunity to experience the most authentic Tibetan cuisine. You will find everything from Tsamba to barley wine to roasted lamb in this Tibetan restaurant. 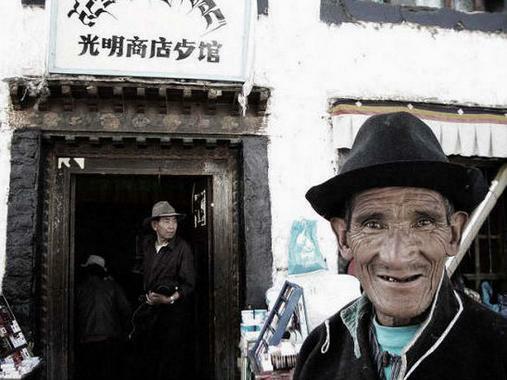 You will want to indulge yourself this once, but only in the best that Tibet has to offer. Also, remember to try the yogurt cake and potato bun. There is nothing like them. Qianzhan Yak Yogurt Situated near the west parking lot of Potala Palace, this venue is visited by a large number of locals and tourists alike. The yogurt is thick and pure, and comes in different natural flavors. If it is too sour, simply add some sugar. The shop put many photos of past visitors on the wall for decoration, which makes it an interestingly meaningful place for fellow travelers to connect with each other. Marc authored this travel article. For more information about Tibet travel, come to explore Tibet with our agency, where you can expect better prices and maximum travel flexibility. If you ask me about local sweet tea house in Tibet, I will definitely recommend Guangming Sweet Tea House for you in Lhasa. Located in Zang Yiyuan Road in Lhasa, Guangming Sweet Tea House has a long history for more than one hundred years. Since recommended by Lonely Planet, Tibetan Family Kitchen now is the top 1 restaurant in Lhasa on Trip advisor. Small and busy, this family kitchen provides authentic local Tibetan food and cooking classes as well.